In high-income economies, young people’s prospects have plummeted , and there are significant concerns for their positon in the labour market and the future of their financial security. The situation is worse for young people in low-income countries, where many workers are involved in informal employment – something the ILO describes as sporadic, poorly paid and falling outside the protection of law . Many of the global challenges to development are especially salient for children and youth. 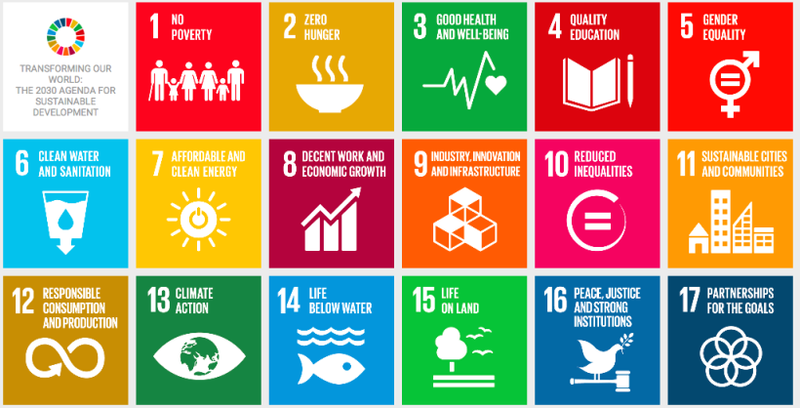 September marks the one-year anniversary of the United Nations Sustainable Development Summit, where world leaders established the Sustainable Development Goals (SDGs) for 2030 . The goals established that young people are a driving force for development – but only if they are provided with the skills and opportunities needed to reach their potential, support development and contribute to peace and security. An emerging concept in the field of development, economic citizenship refers to “economic and civic engagement to promote sustainable livelihoods, sustainable economic and financial well-being, a reduction in poverty and rights for self and others ”. 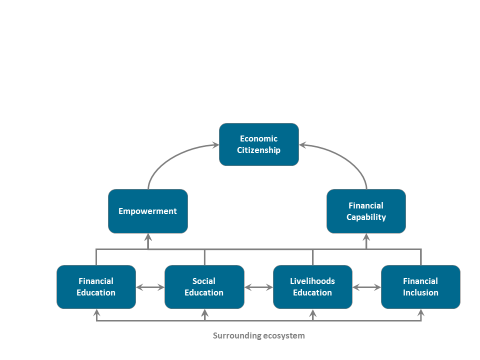 Ashoka, the global association of the world’s leading social entrepreneurs, defines economic citizenship as existing in “ an environment where every citizen has the opportunity and the capacity to exercise his or her economic, social and cultural rights ”.